Sanja Matsuri pic by andlun1, used under a Creative Commons licence. 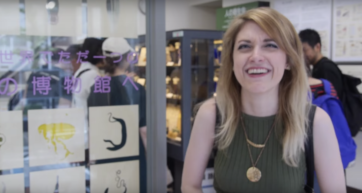 As Tokyo shifts into early summer and rainy season mode, there’s an explosion of events. The next two months offer a chance to see two famous and historical festivals – so get your camera ready. 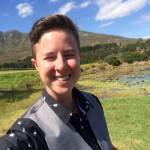 This is the second instalment in our bi-monthly events wrap, keeping you in the know about what’s on and cheap (or free!) in Tokyo. 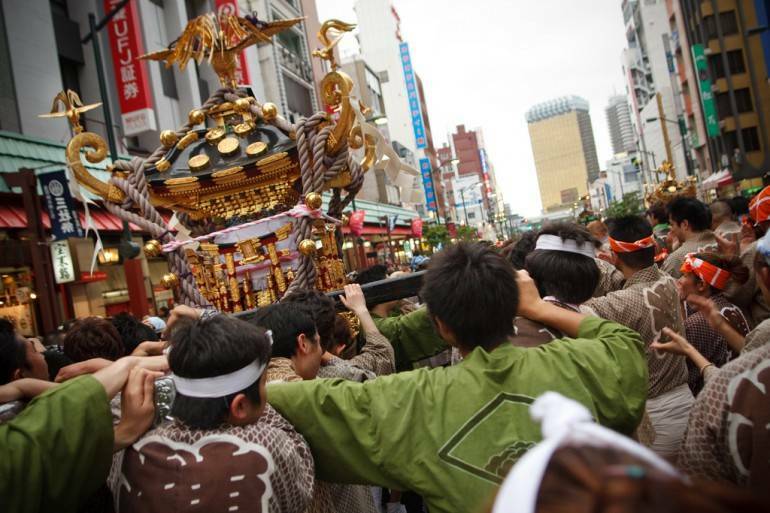 One of Tokyo’s top three festivals, and by far its rowdiest, the Sanja Matsuri has been going strong since the Edo Period (1603 – 1867, for you history-loving cheapos), or possibly much longer. 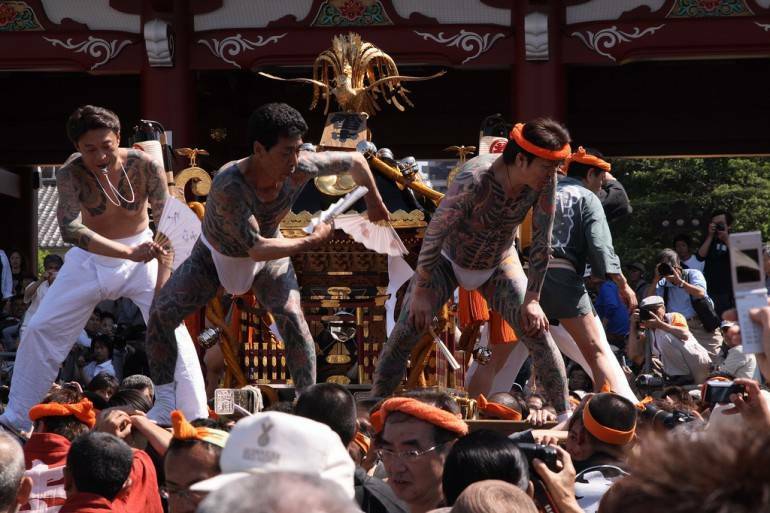 Around two million spectators descend on Asakusa to watch tattooed men clad in simple fundoshi (a kind of loincloth) hoist heavy portable shrines called mikoshi and parade them through the streets. 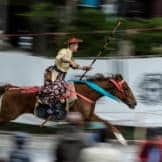 While mikoshi are a common feature of Japanese shrine festivals, what sets the Sanja Matsuri apart is the jousting that goes on between the groups of mikoshi bearers. Think gladiator games, with a religious twist. There is also dancing, drumming and typical festival food. When: 16-18 May. 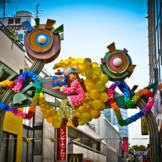 Where: Asakusa. More details here. 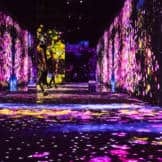 Held twice a year, this event is huge – one of the biggest in the Asian art world. With 3 000 booths and 10 000 exhibitors, it’s a must for anyone with even a drop of creativity in their veins. A mix of music (from trip-hop to Celtic folk pop and post-rock), fashion, dance, movies, print and 3D art and design, and much more, it’s a gallery of “any and all artists” that draws pilgrims from out of town. Advance tickets are 800 yen – it’s 200 yen more if you pay at the door. When: 17-18 May. Where: Tokyo Big Sight, Odaiba. More details here. Another huge event, the Sanno Matsuri (also known as the Tenka Matsuri) is one of the three biggest festivals in the whole of Japan. 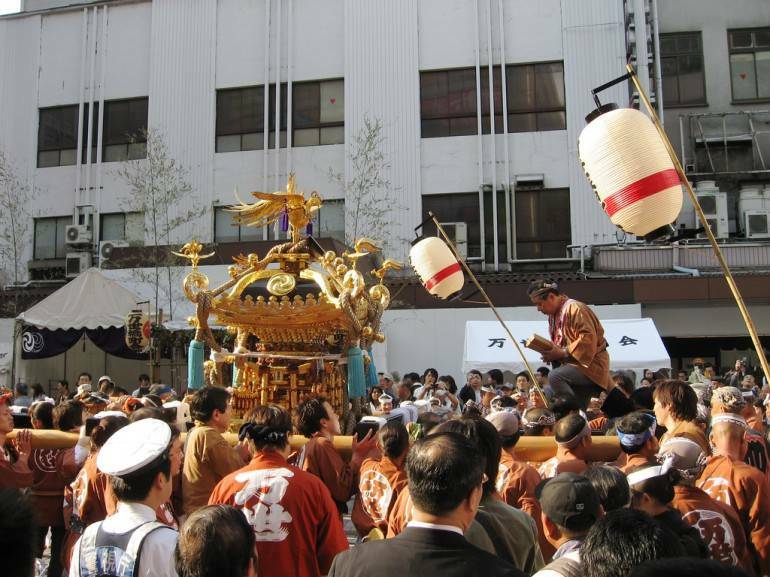 The highlight of the 11 days of events and celebrations is the procession on the 13th of June, which only actually takes place every other year, alternating with the Kanda Matsuri. A parade of several hundred people in colourful traditional costumes, carrying mikoshi, make their way through the streets of Tokyo, passing by the Imperial Palace and traversing Ginza. It’s a nine-hour mission, with music, drums and possibly even people on horseback. You can also experience tea ceremony at the shrine as part of the festivities. When: 13 June. Where: Hie Shrine, near Tameike-Sanno Station, Akasaka. While Southern Hemisphere folk might associate hydrangea with Christmas, here these flowers mark the rainy season. 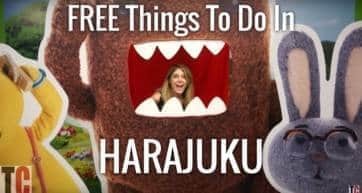 You can enjoy them all over the place, but the Bunkyo Ajisai Festival at Hakusan Shrine from the 7th-15th of June is one of the best spots – and it’s totally free. There are 10 000 plants on show. You can also do some awesome ajisai appreciation (gotta love alliteration) at the beautiful Hase Kannon Temple in Kamakura, or your local neighbourhood shrines and temples, too. Rainy season tip: Sip some warm ginger tea to avoid a chill in the soggy weather! When: Mid-June to early July. 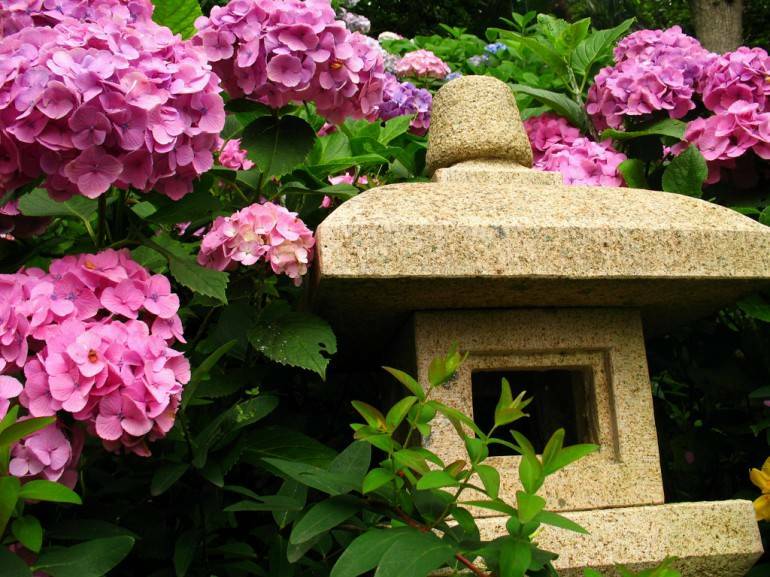 Where: Hakusan, Kamakura and more. Pic by Yuya Tamai, used under a Creative Commons Licence. While urbanisation has rendered the bright-bummed fireflies less prolific than they were in the past, it’s still possible to catch sight of some hotaru in Tokyo. Symbolic of the end of spring and the start of the rainy season and summer (this country is known for its seasonal markers), fireflies hold a special place in Japanese culture. 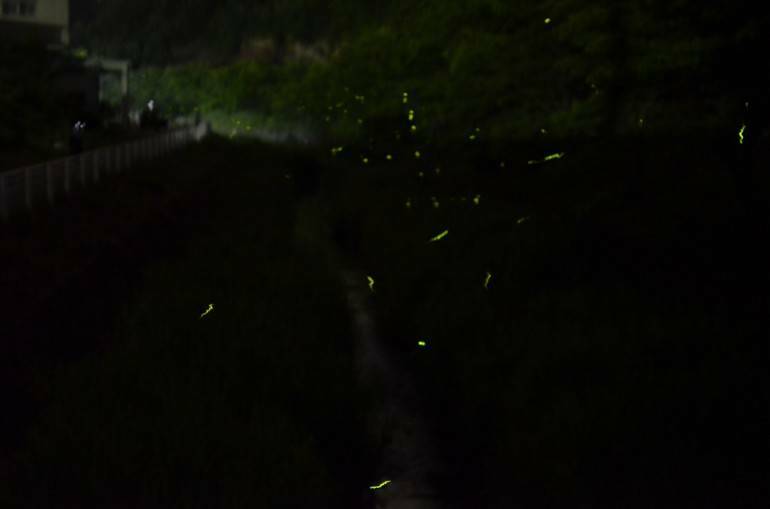 The Firefly Festival at Hotaru Park in Fussa is a good choice for firefly viewing in the late evenings (around 8pm) of early-mid June (dates will be confirmed closer to the time). The Firefly Nursery in Itabashi is another option, or you could cart yourself off to the classy Chinzansou Hotel (near Edogawabashi Station) for dinner and admire the fireflies in their private garden (note, this is probably not such a cheap option). When: Late May – Early July (depending on the place). Where: Fussa, Itabashi, Edogawabashi. Check out our Cheapo Weekend every Thursday for more budget-friendly events! Chinzanso Gardens are free to enter.